Check out lead single ‘Capacity’. Published: 3:41 pm, February 06, 2019Words: Sam Taylor. 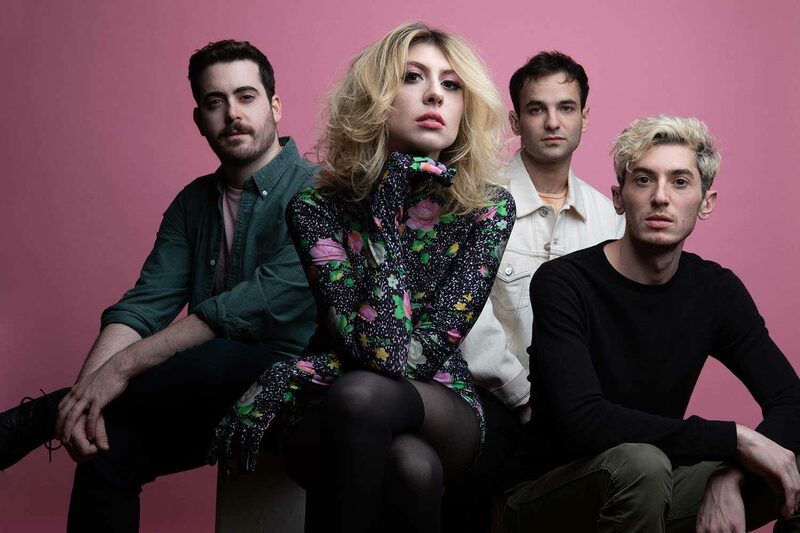 Charly Bliss have announced their new album, ’Young Enough’. The full-length will arrive on 10th May via Lucky Number, preceded by lead single ‘Capacity’, which comes with a video directed by Japanese Breakfast’s Michelle Zauner. The band are in the UK this May, for a tour that visits: Manchester Night People (9th), Leeds Headrow House (10th), and London Oslo (13th).